Our Dance Styles-old??? - WHERE EVERY DANCER MATTERS MOST! ACROBATIC DANCE OR ACRO, Levels 3 and up: Acro is the beautiful fusion of classic dance technique and the precision and athleticism of acrobatic elements. Acro is an especially challenging style for dancers to master as training in both dance and acrobatic elements is required and techniques includes balancing, limbering, tumbling and partnering, based in flexibility and strength. The Acrobatic Arts program is much different than gymnastics; it provides a way to learn tumbling skills designed to be performed on a dance floor, in a dance, not on gymnastics mats. The Teacher Training and Certification course provides extensive, hands-on training in spotting and progression so teachers are knowledgeable, confident and inspired to teach Acro dance. All SDA Acro teachers are certified! 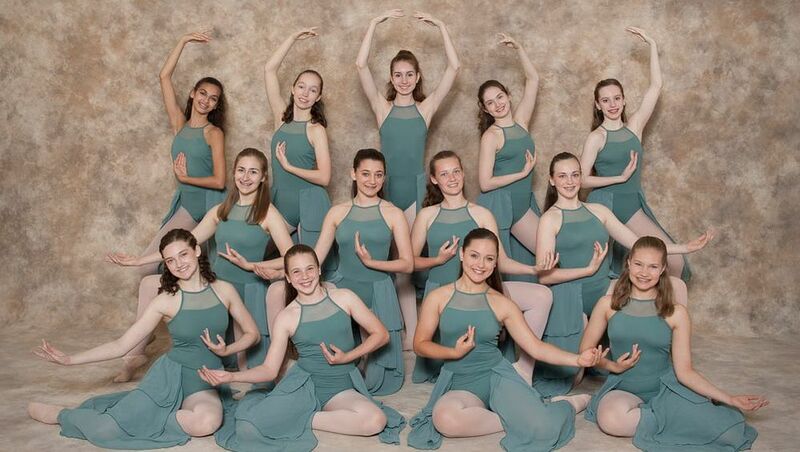 ​YCD-YOUTH COMMUNITY DANCERS, Levels 4 and 5: An all choreography class to prepare for outreach performances. 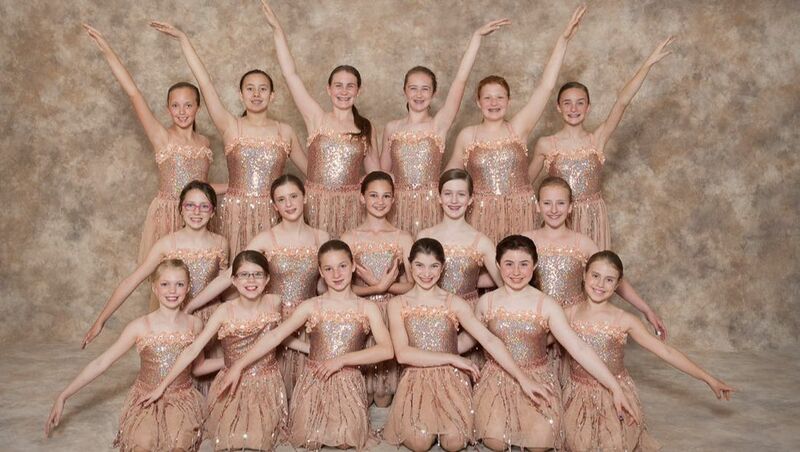 Youth Community Dancers will perform any combination of ballet, jazz, lyrical or modern dances and performance venues include the Ronald McDonald House, and area festivals and retirement homes, bringing the joy of dance to those that might not otherwise be able to attend a show. 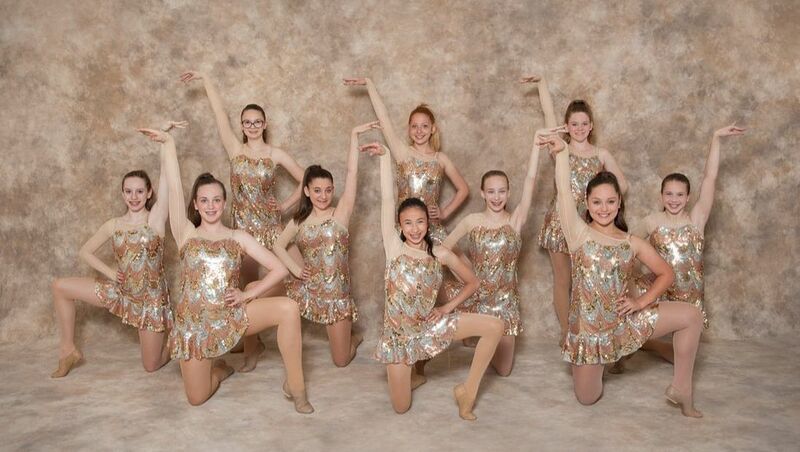 YCD dancers will also perform their choreography in our Spring Show. 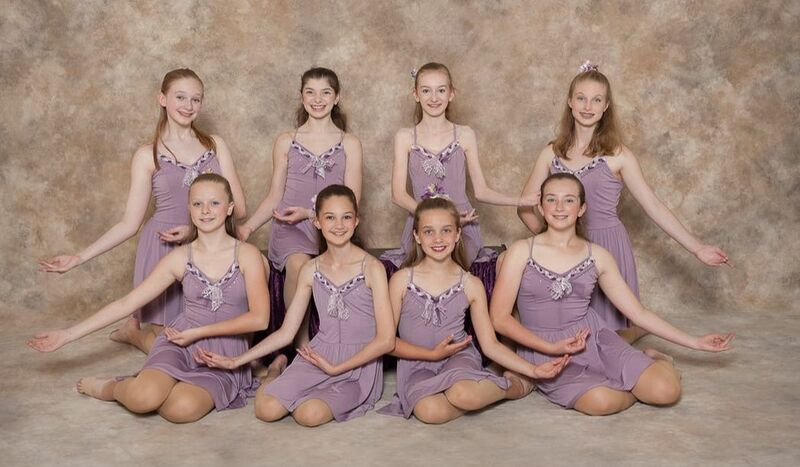 Want more stage and social time with dance friends? This group is for you! Class starts late January for the last half of 2nd trimester and all of 3rd trimester. PRE-POINTE and POINTE, Level 5 and up. Specific exercises to strengthen legs and feet at the barre and/or center floor are given along with Theraband exercises to be done at home weekly for pre-pointe students. ALL students must be evaluated and have director approval to take pre-pointe and maintain consistent attendance in ballet classes to continue to be allowed to dance on pointe. Fulfill your dancing dreams and feel the power of pointe! 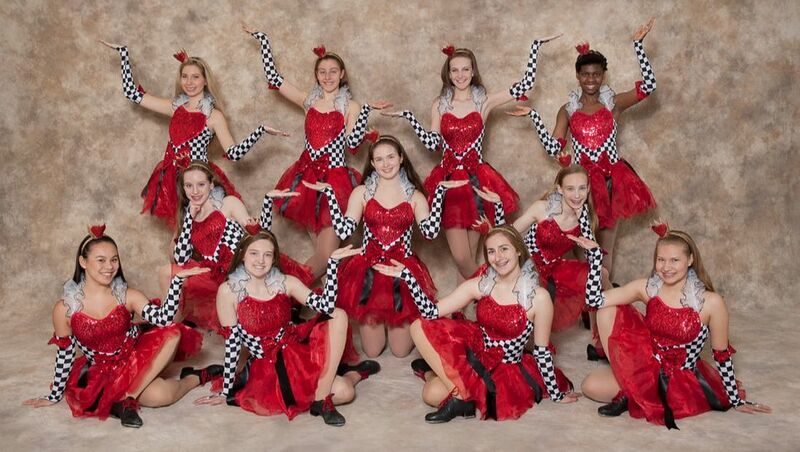 ACE-ACADEMY COMPETITION ENSEMBLE, Level 5 and up. An all choreography class to learn dances to perform at local competitions for judges’ critique and for additional performing experience. Ballet, pointe, jazz, tap, lyrical and/or modern styles may be presented at 2 competitions during 3rd trimester. Designed to work in depth on choreography to refine it into a polished presentation. Looking for a challenge and a TON of fun? Come and see what you can do! REQUIRES DIRECTOR APPROVAL.